Mistakes can be costly – especially for brands. When engaging with the audience in a popular platform, like Instagram, you need to be sharp. Don’t smear your brand’s reputation with common Instagram fails. From an incomplete bio to ignoring comments, here are the top Instagram fails you need to avoid. Why Is There A Need To Learn The Best Practices? 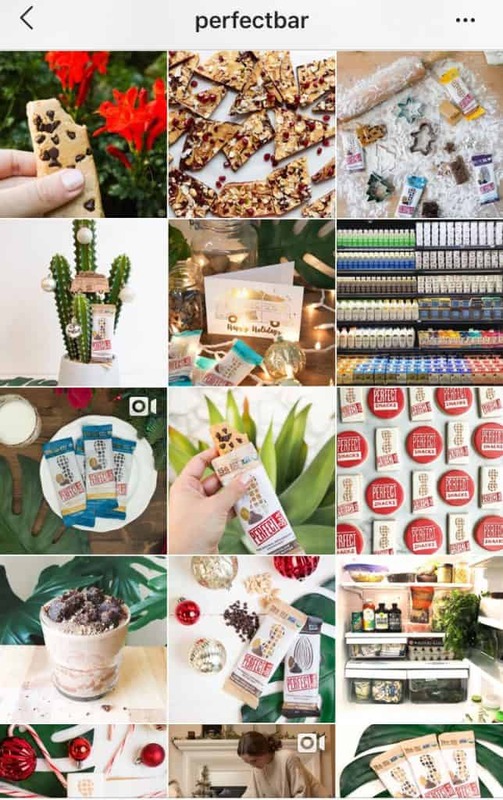 Instagram has become a powerful platform for brands. According to recent statistics, there are 25 million registered business accounts on the platform. This comes as no surprise due to the app’s highly engaged users. In fact, Instagram has 58x more engagement per follower than Facebook. Unfortunately, a lot of brands don’t fully utilize this platform. Instagram fails are common and these mistakes cost important engagement rates. To achieve all these and more, make sure that you’re posting top-notch content to Instagram. This means avoiding common Instagram fails. 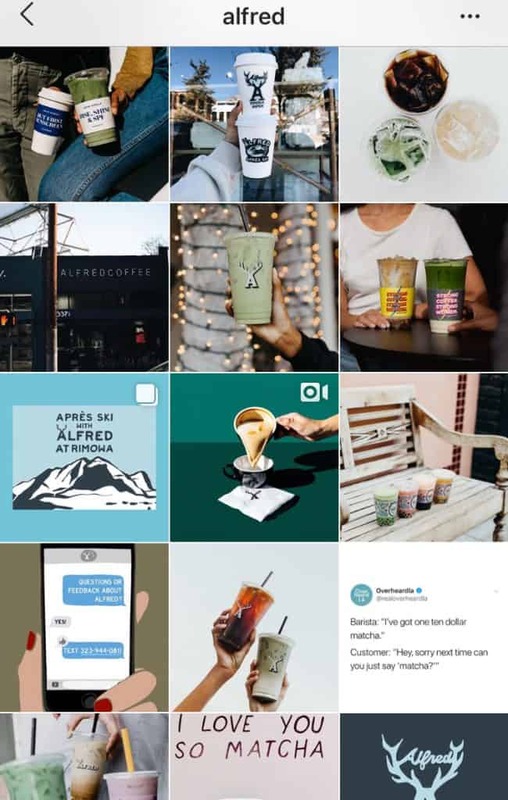 One of the reasons why brands are on Instagram is to sell. In order to sell, they need traffic. Instagram is the perfect platform for traffic to your website. That’s why it is crucial to add a link or call-to-action (CTA) in your bio or content. Using active words like “buy now”, “Swipe Up”, “Subscribe To”, etc. Get your followers to like, share, or comment. Look at Tasty’s bio. They encouraged the audience to click on their website to find more videos! To fully utilize your call-to-action, include a link in your Instagram bio. You can add your website, blog, or any landing page. Having trouble choosing only one link? Add them all! 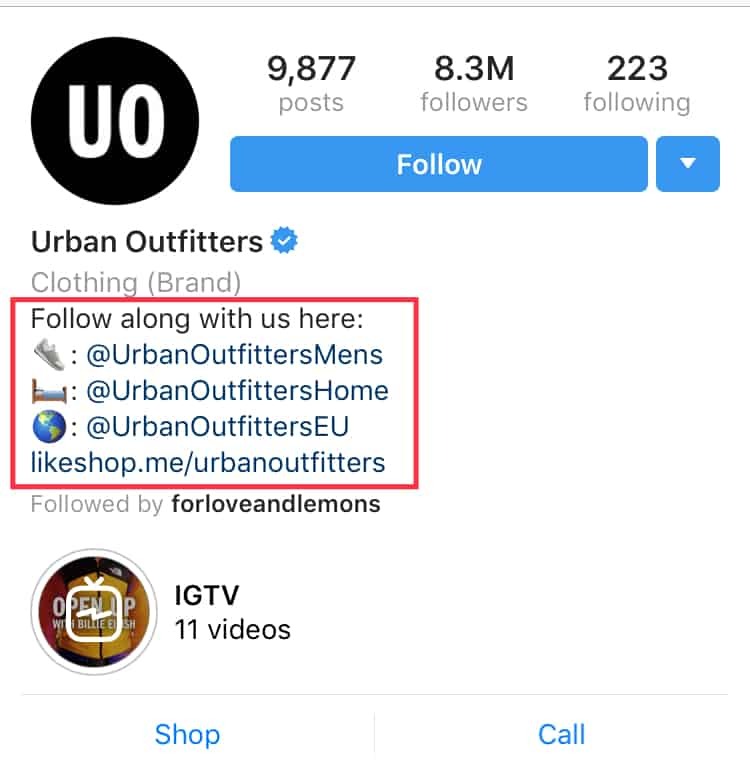 Take a look at what Urban Outfitters did in their bio. They listed accounts of their product lines. A link for shopping on their website. This makes it easy for the audience to find what they are looking for. Why are you on Instagram? Do you want to raise brand awareness? Are you campaigning for a new product line? The content you post on the platform should add value to your audience. Your content must help you attain your goals. Tip: The possibilities on Instagram are limitless. However, you should always stay on-brand. Create well-curated visuals that are derived from your brand goals. Avoid posting random content. Construct a concise feed. They produce fresh whole food protein bars. Looking at their feed, you’ll realize what they are all about. They claim that eating healthy on-the-go should be as delicious as it is nutritious. They have high-quality photos of their protein bars. Plus, they also post how to use their products to create more delicious desserts. Take this post for example. They showcased how their protein bars can be combined with other ingredients. This results in a whole new, healthy dessert! Lackluster content in a highly visual platform will turn off your audience. Your brand will look unprofessional and less credible than your competitors. With that said, your account must be aesthetically appealing. Carefully curate each photo or video. Note: You only have at least 3 seconds to catch the audience attention. Make it count! Serve your best content possible. Shoot with natural light. Proper lighting can do wonders for your photographs and videos. Take time to edit your photos. There are plenty of photo editing apps that help you adjust exposure, contrast, and colors. Among the most popular are: VSCO, Photoshop, and Lightroom. Mix up your content. Sticking to a theme or aesthetic is a good idea. However, shooting in different perspectives can also add variety to your content. Take the background into account. Consider using aesthetically-appealing backdrops for your photos or videos. Don’t let a cluttered background ruin your gorgeous shot. Remember, the first impression is crucial to improving your brand’s online presence. So put in extra effort! Taco Bell is a brand that is slaying their visuals. They post content with vibrant colors and eye-catching illustrations. The example above earned 24, 732 likes and counting! What did they do right? Posted a content with a vibrant background. The image looks crisp, clean, and focuses on their easily recognizable logo. Another Instagram fail is posting inconsistently. Some weeks you post every day, some weeks you don’t post at all! This isn’t helpful in improving your online presence. The reason why users follow an account is because of its content. Being inconsistent means you’re not fulfilling your promise. So what’s the point of following your brand? Pay attention to audience behavior. Do they prefer that you post once a day? Or do you get more engagement when you post every other day? Try uploading at different times a day. Time your posts properly. Use your analytics to find out the best time to post. Quality over quantity. Despite the need for consistency, you need to focus more on delivering high-quality content. Alfred does a great job at posting once every day. They post quality content every time and successfully engages with their audience. Note: Avoid spamming your followers! Make sure to at least publish once a day, but don’t overdo it! One of the biggest Instagram fails is posting multiple times in a row. Instagram might even penalize your account. Tip: Consider using the carousel feature which looks like a slideshow. You can combine photos into a single post! Using hashtags is essential in reaching a wider audience. When used correctly, it is a powerful feature in growing your account. For example, start-up brands with a low follower count can use hashtags to gain momentum. But don’t make this common mistake: using too many hashtags! Instagram allows you to add up to 30 hashtags in one post. But just because you can, doesn’t mean you should. According to statistics, using 7 hashtags generates the most engagement. Tip: Search for relevant hashtags that have an engaged audience. The phrases or words you use should be relevant to your brand. 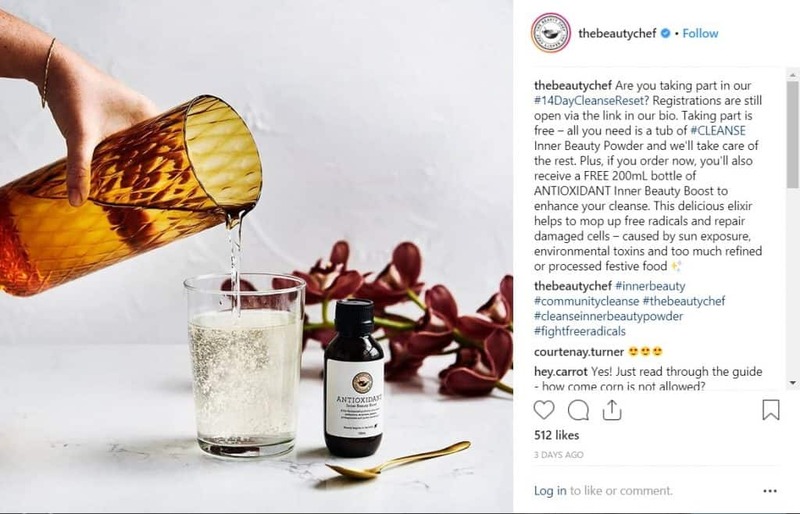 Below is a post from The Beauty Chef that avoided this common Instagram fail. For starters, they only used two hashtags in the caption. One is a branded hashtag while the other one is a common, yet relevant, word. Other relevant hashtags are in the first comment. This allowed them to keep the caption clean while still utilizing the hashtag feature. One of the most common Instagram fails is not taking advantage of an engaged audience. Instagram users consume and enjoy branded posts daily. With that said, you must learn how to leverage your IG following. Utilize user-generated content. Run a photo contest or giveaway. Ask your audience to follow, like, comment, or share your content. Encourage the audience to use your branded hashtag. Ask your followers for a tag when they use your brand. Instagram users love being a part of something. So you must allow your audience to participate. Encourage them to share your content and use your hashtag. Forever21 gets a couple of things right in taking advantage of UGC. They reminded their audience to tag them and use their branded hashtag. All this for a chance to be featured! The biggest Instagram fail that brands commit is not engaging with their audience. 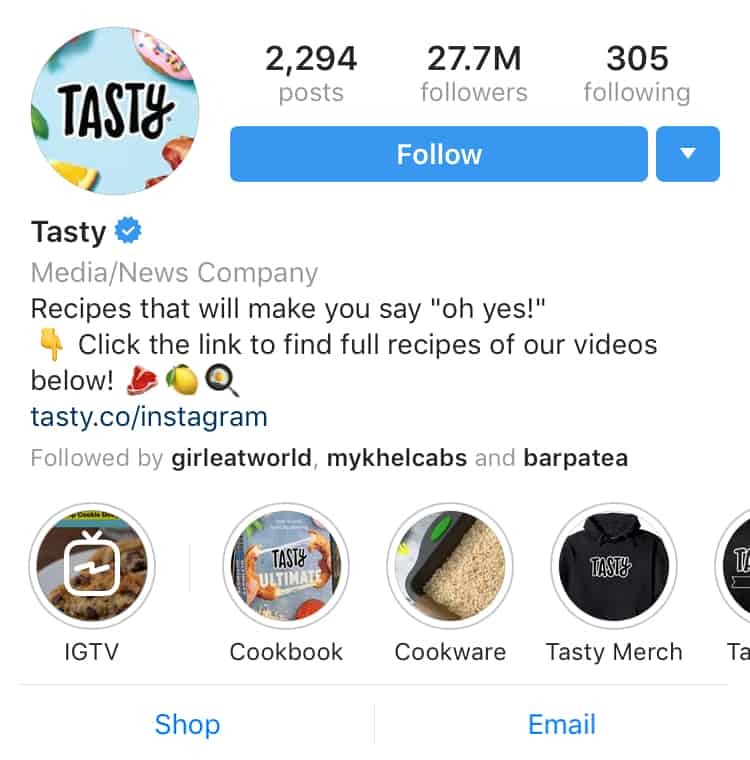 Instagram gives brands a platform to connect with users. Building an engaged community will help your account grow. With that said, don’t just post and run! Take time to actively respond to comments. Listen to your audience and respond. Make them feel important. Tip: You don’t have to reply to every single comment. Like a few and respond to the urgent ones. 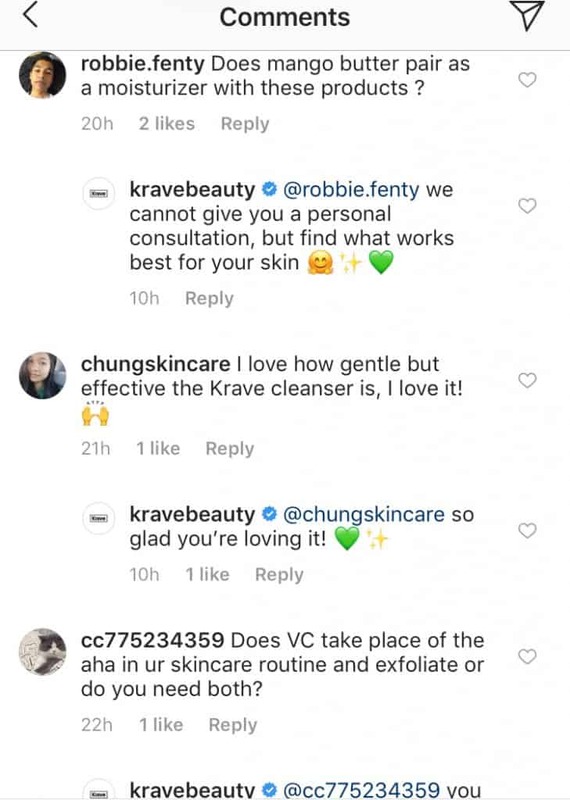 KraveBeauty, a start-up skincare brand, does a great job. They take the time to respond to their audience’ questions, which is a huge plus! Don’t make your Instagram feed look like an infomercial. Users are more likely to be turned off by overly promotional content. These posts come across as lazy and distasteful. There are more creative ways to promote your products and services. Below is a post by Ben & Jerry. They got the audience excited for Friday by posting a photo of their mouthwatering ice cream. And it worked! The post garnered more than 18K likes and 500 comments. This is what Fridays are for. These are just a few of the most common Instagram fails. Are you guilty of some? It’s not too late to overcome these failures! Get back on track and use this guide to avoid the most common pitfalls. Ready to grow your audience using an effective management tool? Try Upleap for free for a few days and power up your account! Writer by day, reader by night. Daydreamer for the rest of her life. Should You Use An Instagram Marketing Service?